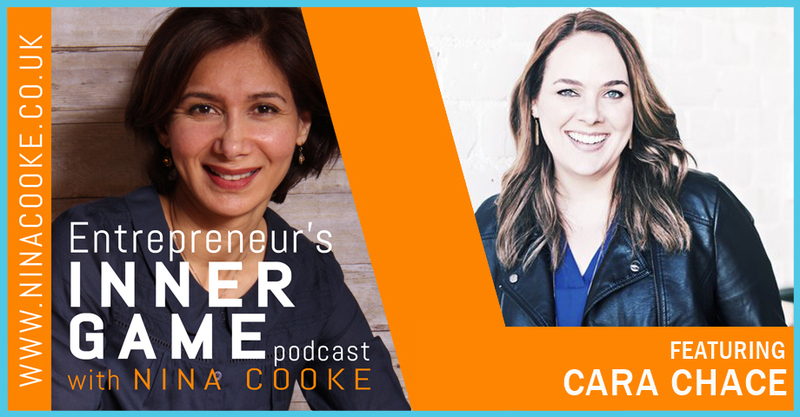 Cara Chace is the CEO and founder of Chace Digital Company. Her vision is to help businesses and online entrepreneurs create a strong digital marketing strategy to grow their business. She strongly believes your character plays a massive role in your success. To find out more about Cara and her work, please visit: www.CaraChace.com.